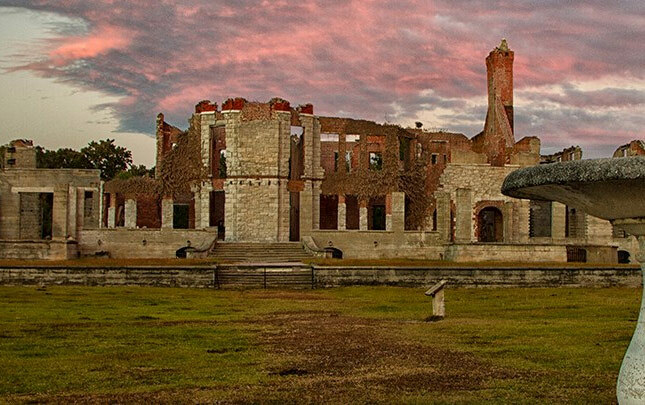 Over 9,800 acres of Cumberland Island National Seashore is a Congressionally designated Wilderness area, the highest level of federal land protection. Cumberland Island is the largest barrier island, over 36,000 acres, off the Georgia coast. In 1964, the United States Congress nearly unanimously passed the National Wilderness Preservation Act. Less than 5% of the United States is under this designation, with most of it in the western US. Today, the purpose of the Wilderness Act remains the same as it was in 1964. 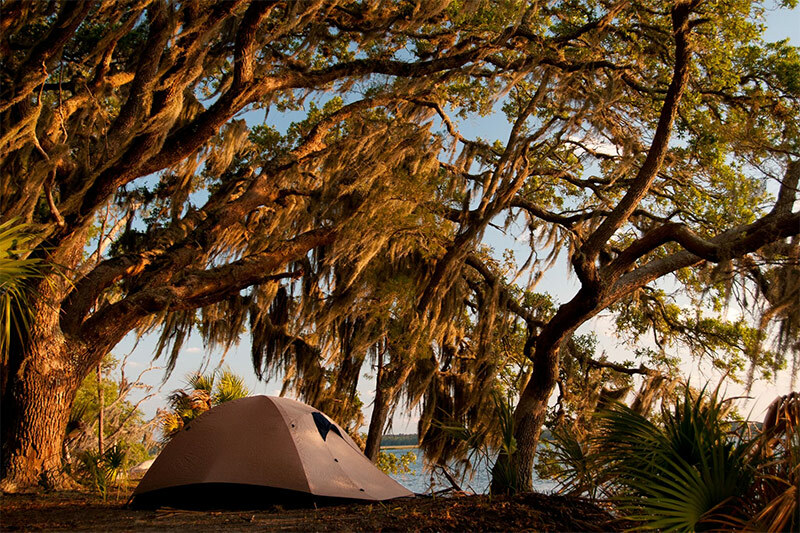 Scientific research is never ending on the Cumberland Island National Seashore. Students and scientists alike take part in studying loggerhead sea turtles, migratory birds, native plants, and feral animals, just to name a few. First African Baptist Church – established in 1893 by African American founders that were born into slavery and freed after the Civil War.